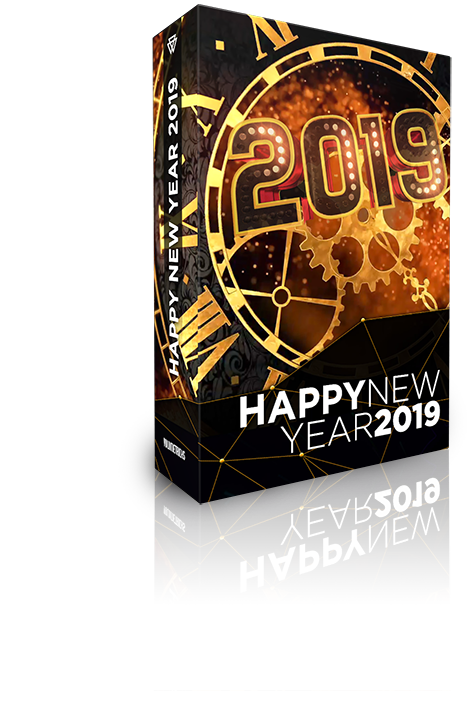 “Happy New Year 2019″ VJ Loops Bundle” is a collection containing more than 75 Full HD clips encoded in .mov (H264 & DXV3). Click on the image to see animated version. 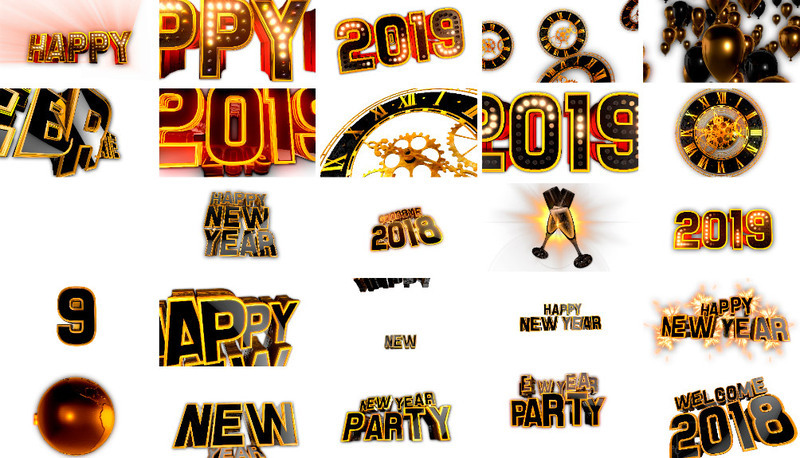 This pack is perfect to suit your stage compositions. 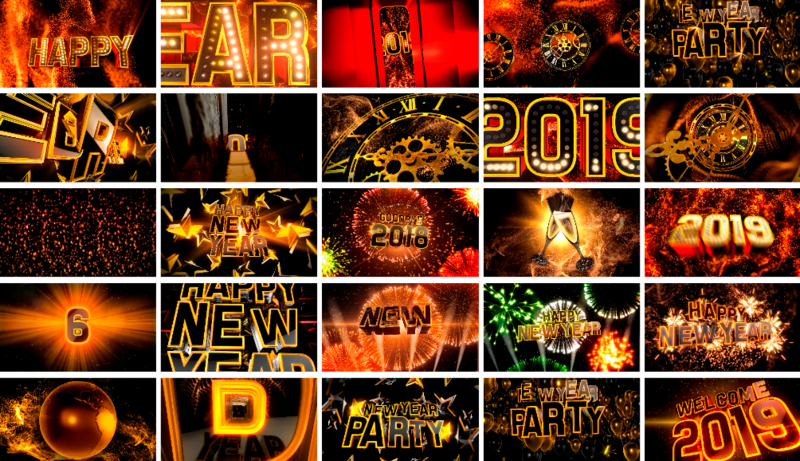 “Happy New Year 2018″ VJ Loops Bundle is a collection perfect for VJ´s, nightclubs, led screens, projections, concerts, stage decoration, video backgrounds and many more. 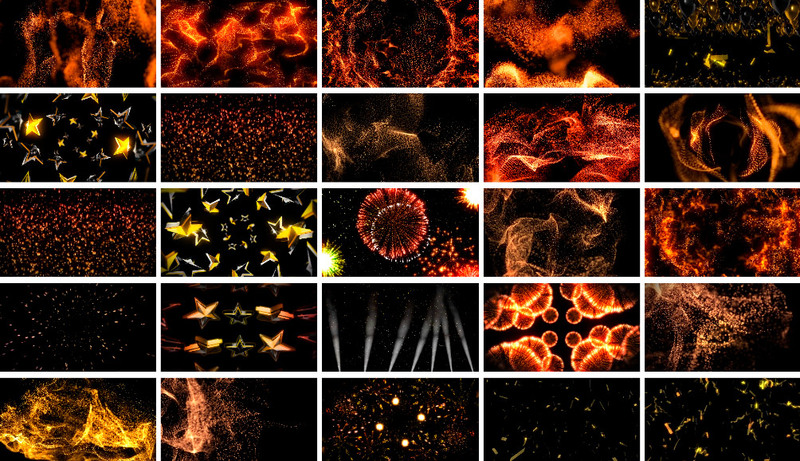 Get the 25 VJ Loops Pack! !